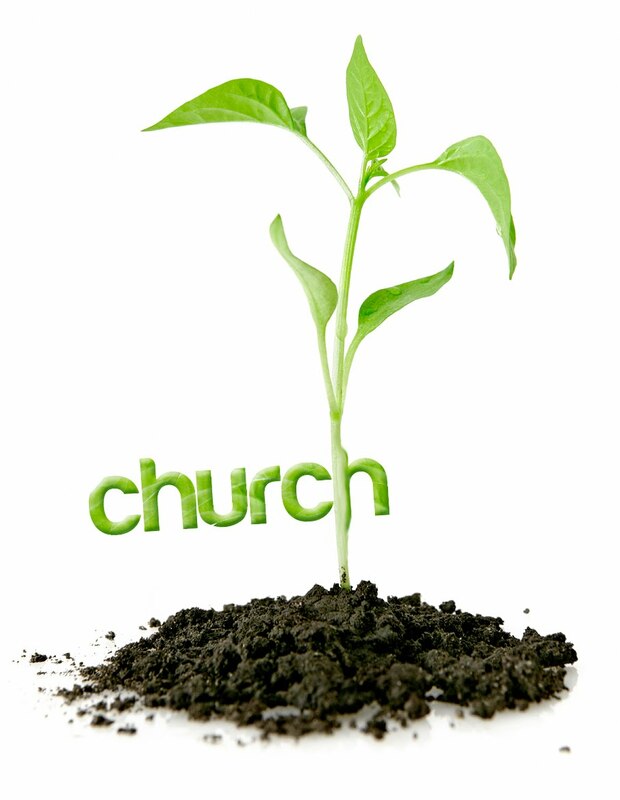 Give room for growth – We have outgrown our current facility and are going to two Sunday services. Having an adequate building that gives plenty of room for growth will free up that time for other disciple-making opportunities. Establish a permanent presence in the community – In Argentina, many “evangelical” (the name given to any non-Catholic church) churches rent a facility and come and go quickly. However, owning property gives a sense of permanence in the community and security to its members. Be wise stewards of our resources – Loans are not only difficult to obtain in Argentina, but their rates fluctuate and can run 30% or more. Rent is increased 10% per year and is renegotiated after 3 years. This makes it unaffordable and unfeasible to stay in a rented facility for more than 3 years. Prepare the groundwork to hand over the work to a national pastor – Once the church is alleviated of the burden of a rental contract, it frees up funds to pay a national pastor’s salary. We want the church to be prepared as soon as possible.